If you want to participate in our Cybergenre zine but can’t think of anything, here’s a quick guideline full of amazing art resources you can check out. 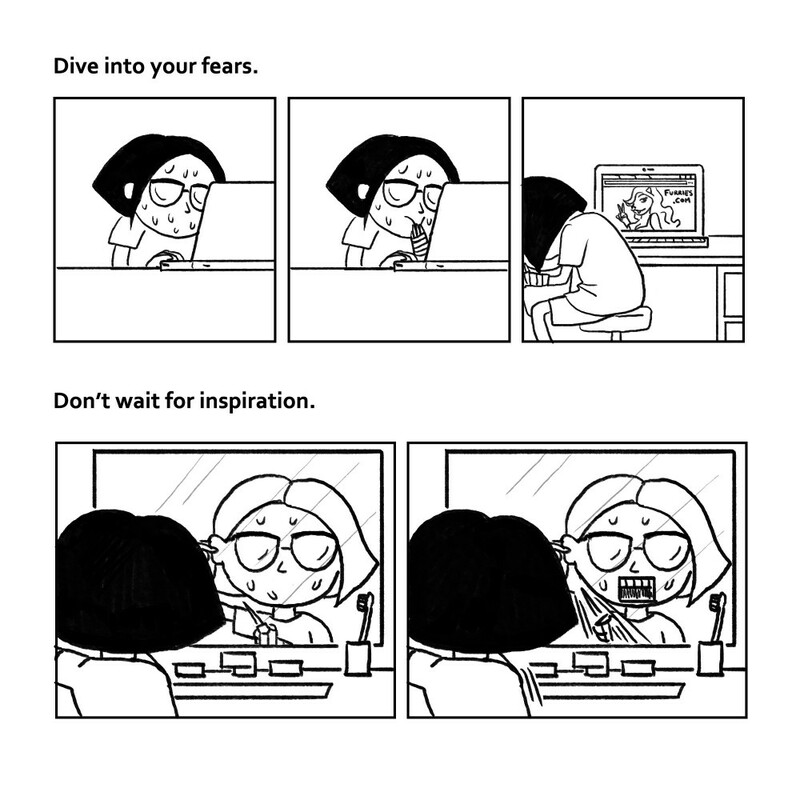 Get inspired and get drawing! Food is a common joy and topic of discussion. Food we love, food we crave; tastes full of memories, tastes that create new ones. We gather around the table to share company, stories, and of course, food! So what better way to wrap up a nostalgic summer’s end? 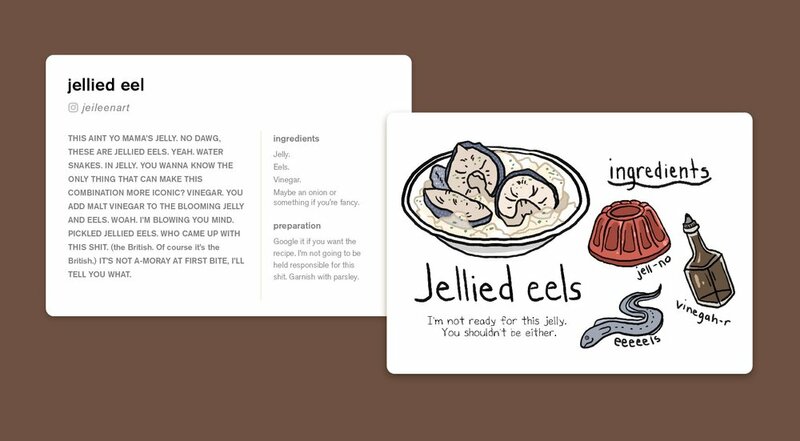 This zine will be a collection of members’ most meaningful foods, in the form of recipe cards. Enjoy! Whether you're dreading going back to classes or excited for the new semester to begin, don't forget to draw! We can often get overwhelmed from our daily lives and we don't set aside time to sketch. Luckily Sketch Club will start school meetings soon! We'll be holding workshops, peer feedback sessions and chill doodling time. We’ll also be continuing our Saturday morning coffee sketch time, so come stop by and draw with us! View this post on instagram!